Imagine having a rewarding career that lets you use your psychic gifts to bring people comfort, hope, and understanding. Welcome to the world of the professional psychic! Although people have depended on the advice of psychics and intuitive counselors throughout human history, “psychic counselor” was recognized as a “new and emerging occupation” for the 21st century in a report from the U.S. Bureau of Labor Statistics. Since then, public interest in the paranormal has continued to grow, thanks in part to popular television shows such as Medium, Ghost Whisperer, and Ghost Hunters. As a professional psychic (also known as a medium or intuitive counselor) you can join this exciting and growing field, and help others understand their past, present and future. In tough times, professional psychics are traditionally in greater demand as people feel blindsided by changes in their jobs, families and living situations. By sharing your insights with others, you will feel immensely gratified that you can guide others to find the way to their highest good. If you would like to be paid to help people by becoming a professional psychic or medium, the FabJob Guide to Become a Professional Psychic is for you! 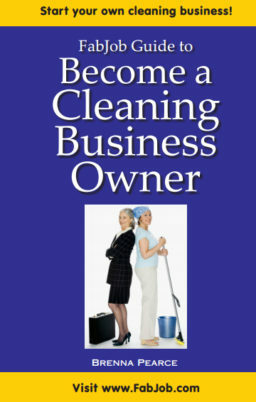 In this e-book you will discover how you can become a psychic or become a medium and succeed in this rewarding career. Author Pamela White is a skilled medium with a degree in metaphysics who has taught psychic development workshops. In this guide she shares with you her own wisdom and experience plus expert advice from other successful psychics, including psychics with decades of experience and appearances in media from The New York Times to The History Channel. Teleclasses on topics such as dream interpretation, connecting with spirit guides or guardian angels, finding your life purpose, etc. Links to the information you need about business matters for your professional psychic business including insurance, licenses, legal structures, etc. You can have all this and more for an incredible price. It can cost hundreds of dollars to take courses on starting a business, and chances are they will not include specific information about how to start a professional psychic business. The FabJob Guide to Become a Professional Psychic contains some of the best advice you could get from other sources, plus more. The information in this guide can save you many hours of research, help you avoid some costly mistakes, and give you information you need to become a professional psychic or become a medium. 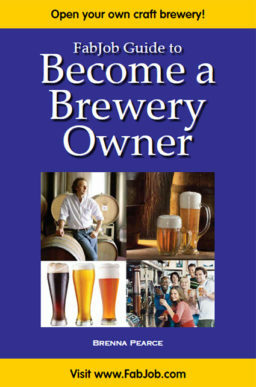 You can earn back the price of the guide with your first reading. 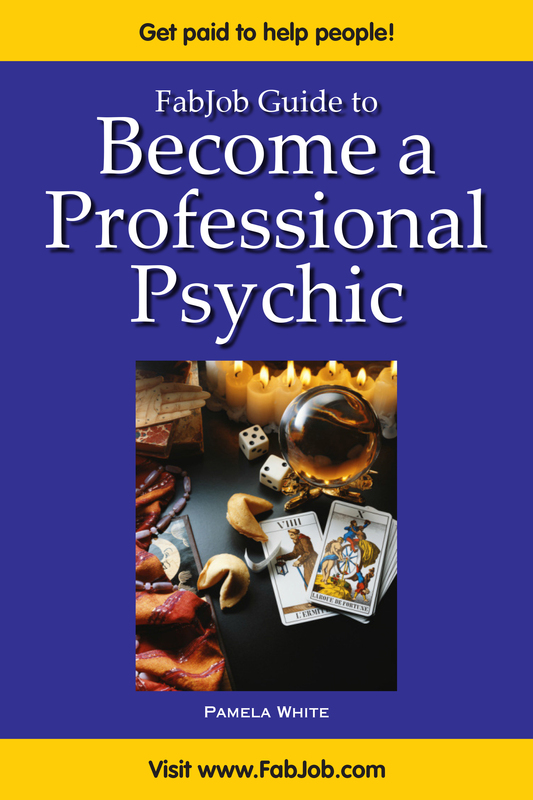 And this guide can help you become a professional psychic medium and start your own professional psychic business much more quickly and cost-effectively. If you believe you deserve to have the career of your dreams, this guide is for you. 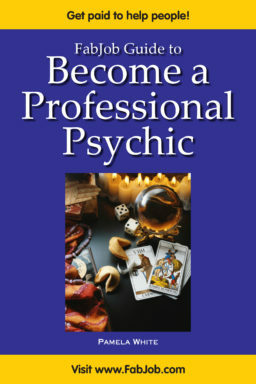 It gives you what you need to know to become a successful professional psychic or medium.